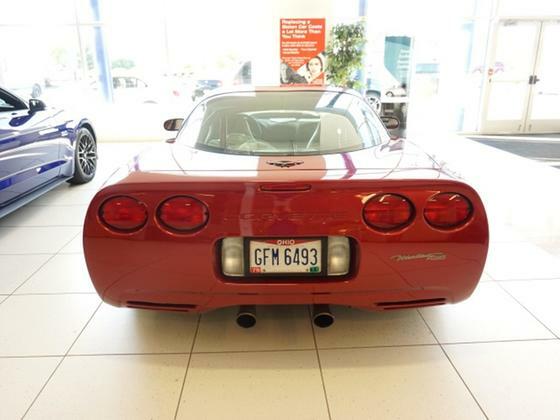 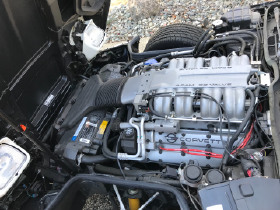 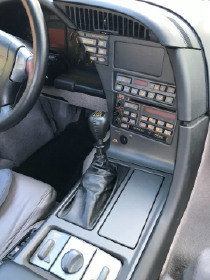 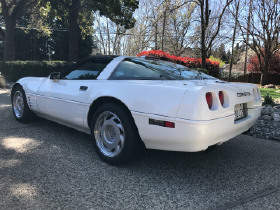 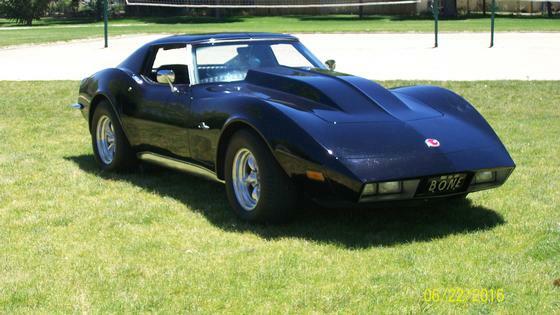 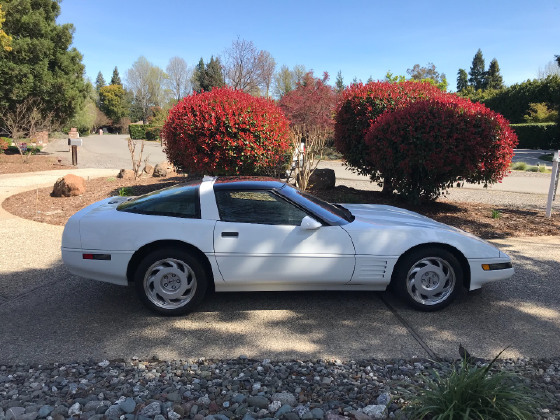 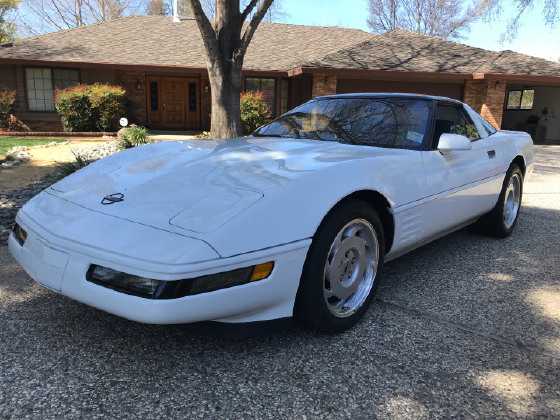 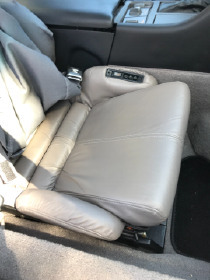 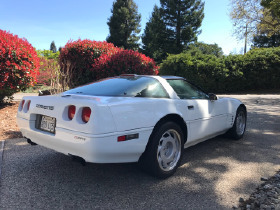 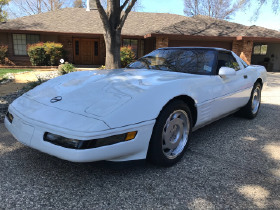 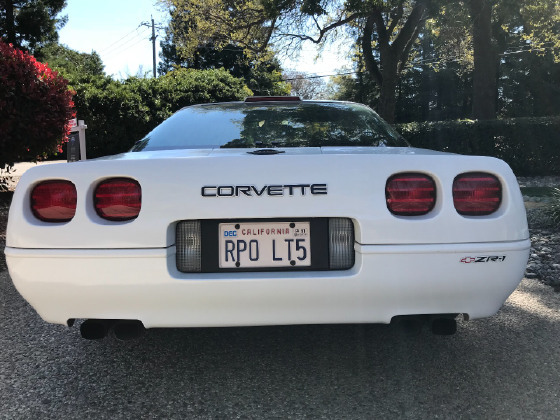 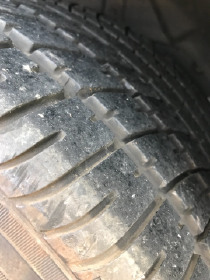 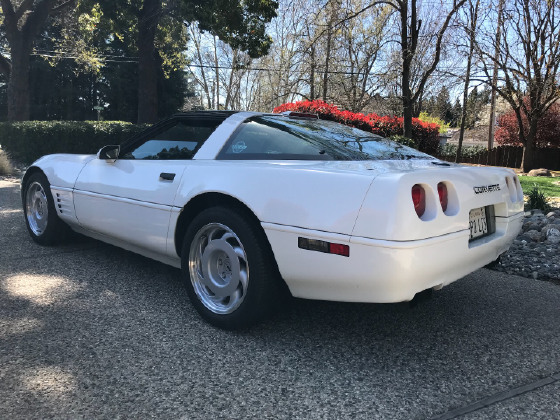 Im interested in 1991 Chevrolet Corvette you have listed on Global Autosports for $26,000. I would like to know more about this vehicle. 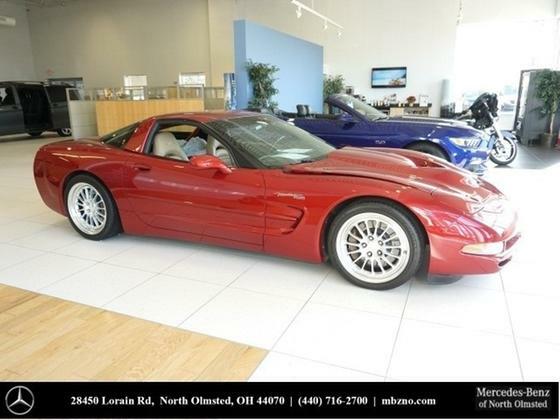 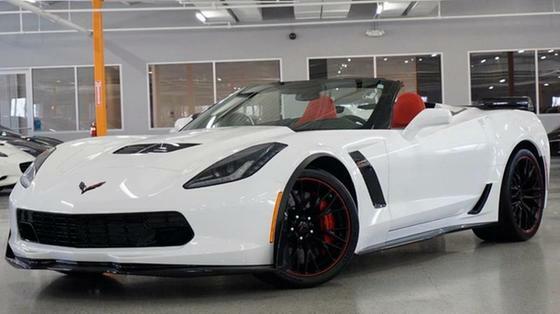 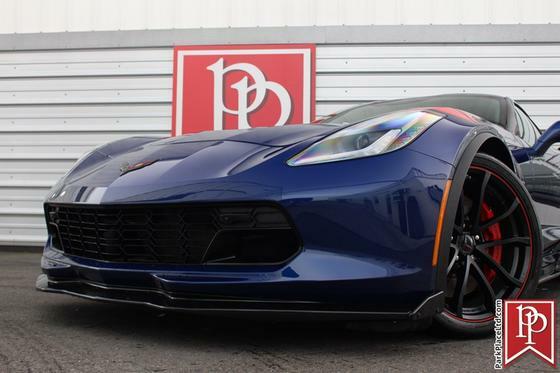 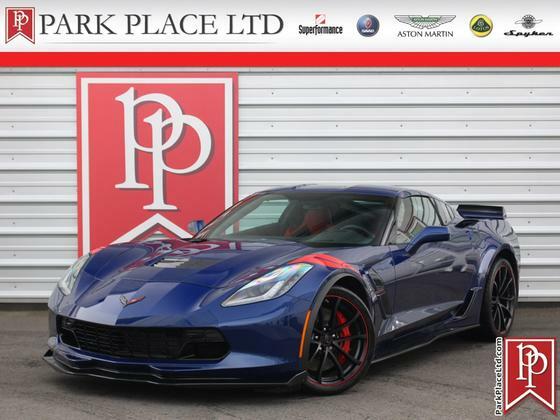 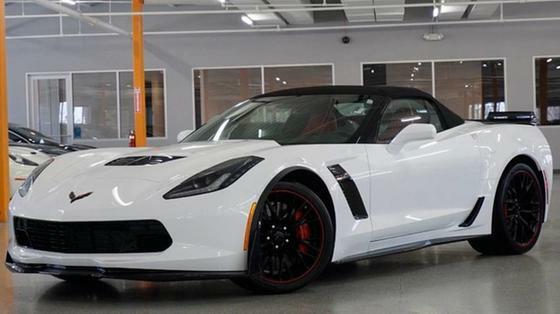 This ZR1 is near perfect! 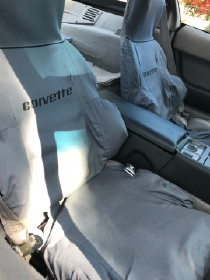 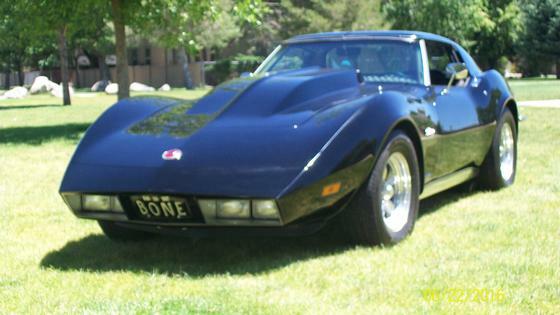 All the way down to the window sticker, plastic for seats from delivery, both glass and painted tops, 6900 miles,1 owner, fitted cover, no modifications!